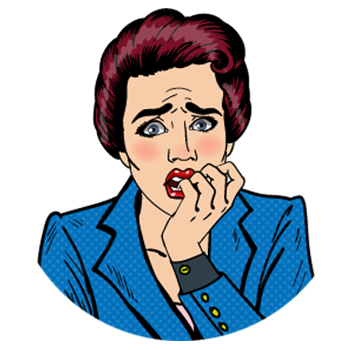 The key to coping with dental anxiety is to discuss your fears with one of our dentists. Dr. Lindsey May takes particular interest in treating patients with dental anxiety and has helped numerous folks get back on the right oral hygiene track. In fact, many of them have overcome their anxiety after a few appointments with her! If the lack of control is one of your main stressors, being an active participant in discussion with us can ease your tension. If it helps, we'll explain what's happening at every stage of any procedure. This way you can mentally prepare for what's to come. We can also establish a signal, such as raising your hand when you want us to stop. Your signal can be used whenever you are uncomfortable, need to rinse, or just to catch your breath. 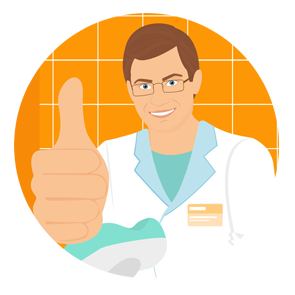 Another option for combating dental fear that is quite effective and safe is the use of Nitrous-Oxide Sedation. (Not reccomended for pregnant women). More commonly known as “laughing gas,” this sedative can be used in conjunction with the previously discussed options. 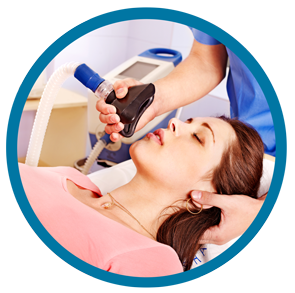 With this method, you breathe nitrous oxide combined with oxygen through a mask that's placed over your nose. Under this form of sedation, you are awake and aware. You’re just much more relaxed. We can also control the amount of sedation you recieve to ensure you’re completely comfortable. One of our dentists would be happy to further educate you on this type of sedation if you are interested. Make sure to check out our New Patient page to learn more about our practice.